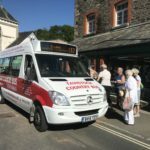 Day 73 on #AYearOfBuses brings with it a look at a route which was once described by the Daily Telegraph as one of the best routes for ‘sightseeing on a shoestring’! 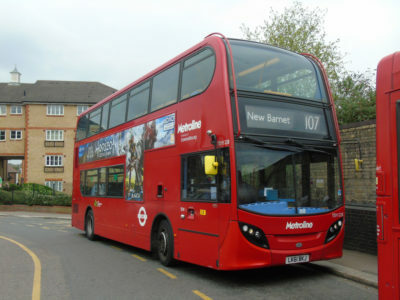 TfL’s route 73 – having been recently shortened (again) – now runs between Stoke Newington and Oxford Circus in the heart of London’s West End. 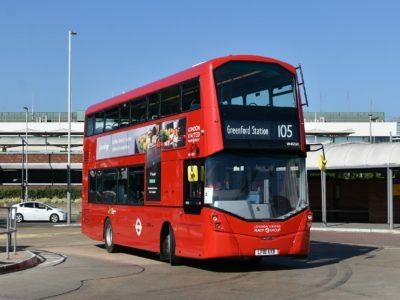 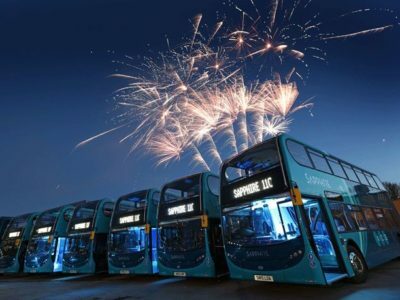 Ran by Arriva London from their Stamford Hill garage with a peak requirement of 53 buses, it’s a stronghold of Boris Johnson’s New Routemaster; TfL having phased them in with the existing fleet of hybrid ‘deckers during Spring 2015. 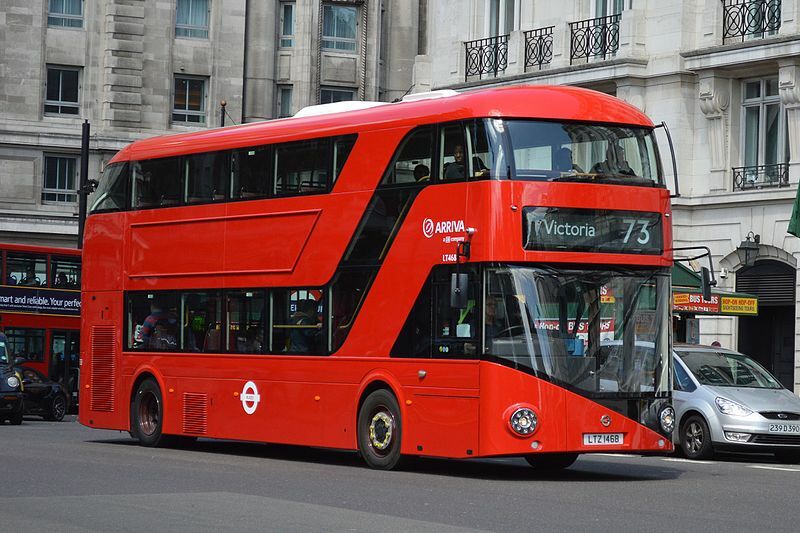 It was the fourteenth route to be converted to New Routemaster operation. 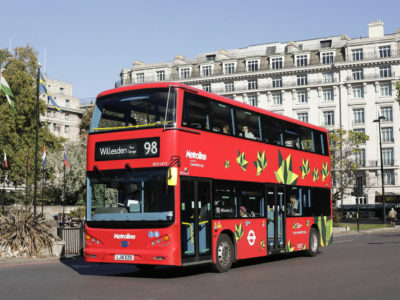 The route itself takes in King’s Cross, St Pancras, the British Library, Marble Arch and more, and it’s been home to a number of technology trials over the years. 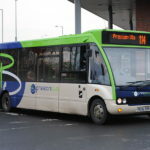 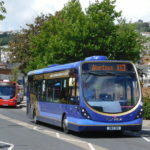 In 2014, two buses were fitted with equipment designed to enhance bus drivers’ awareness of pedestrians and cyclists, and earlier that, in 1994, it was used to test satellite monitoring of buses in an effort to reduce bunching.